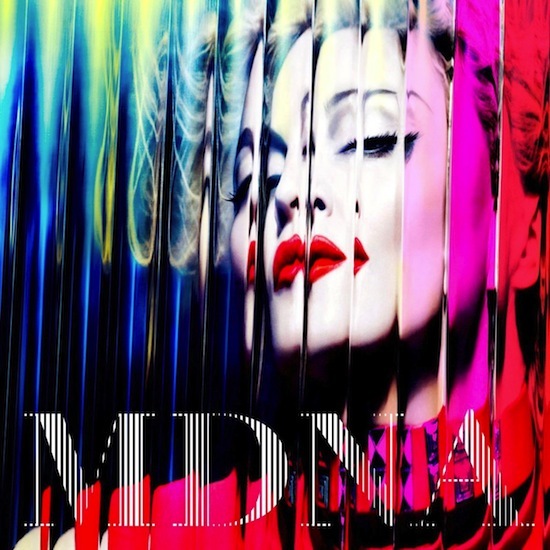 Madonna collaborated with Steven Klein and Giovanni Bianco to create the album artwork. 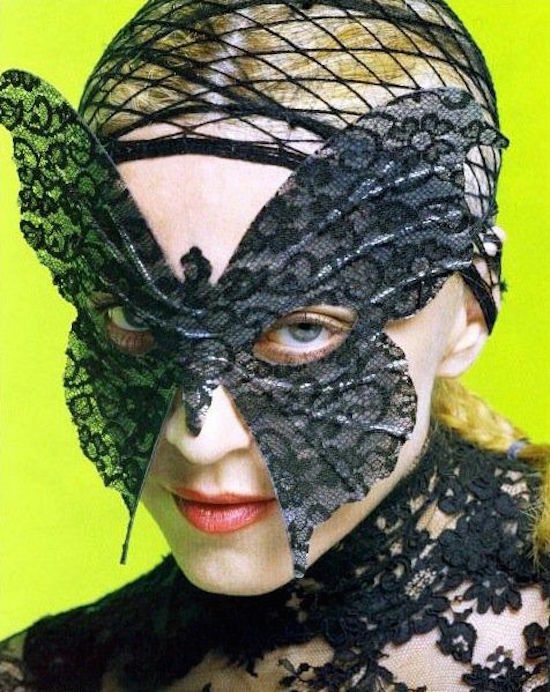 On March 5 2004, Madonna began working with Steven Klein and Craig McDean (separately) to shoot the many looks for the tour book and promotional materials for her upcoming Re-invention World Tour. Giovanni Bianco acted as the art director for the project. Arianna Phillips was Madonna’s stylist. Julien d’Ys did Madonna’s hair and Gina Brooke did Madonna’s makeup.